As a leader in the corrections industry for more than 30 years, CoreCivic maintains an extraordinary responsibility to many stakeholders including our government partners, the communities we serve, and those in our care. CoreCivic is committed to doing business with integrity and PRIDE. 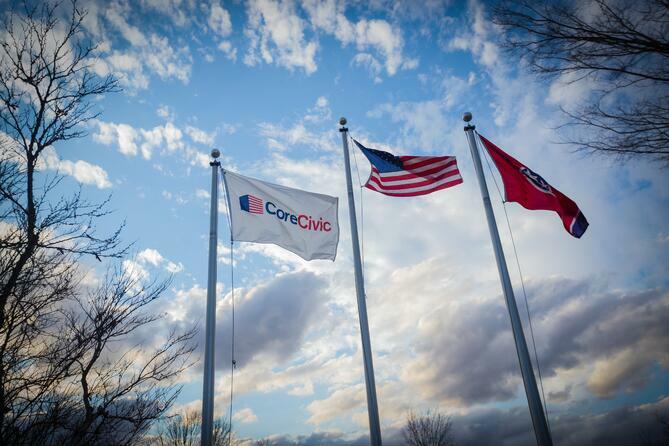 At CoreCivic, we believe we have a responsibility to help better the public good. 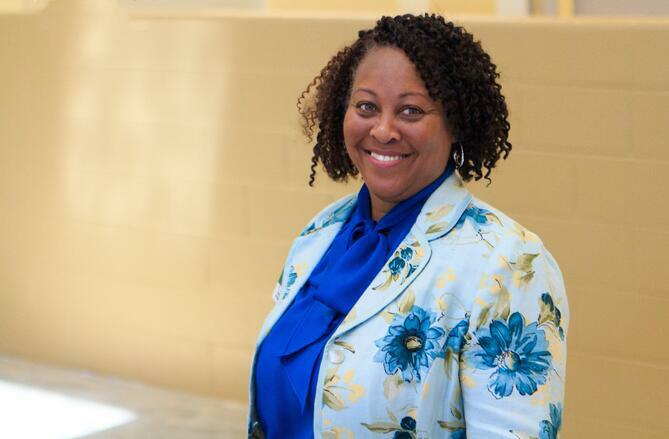 Simply put, we help people and we're doing it by preparing individuals to reenter the community after incarceration and by giving time and resources to deserving organizations helping former offenders, victims of crime, and underserved youth. 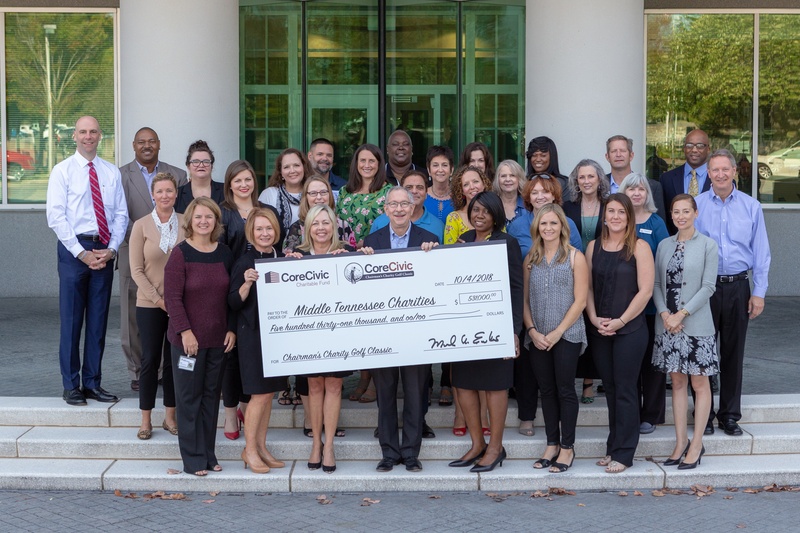 Over the past decade, CoreCivic has raised more than $11 Million and given thousands of service hours to charities making a real impact in the lives of others. Join a dynamic team of professionals united in one common goal – changing lives in a safe and secure environment.